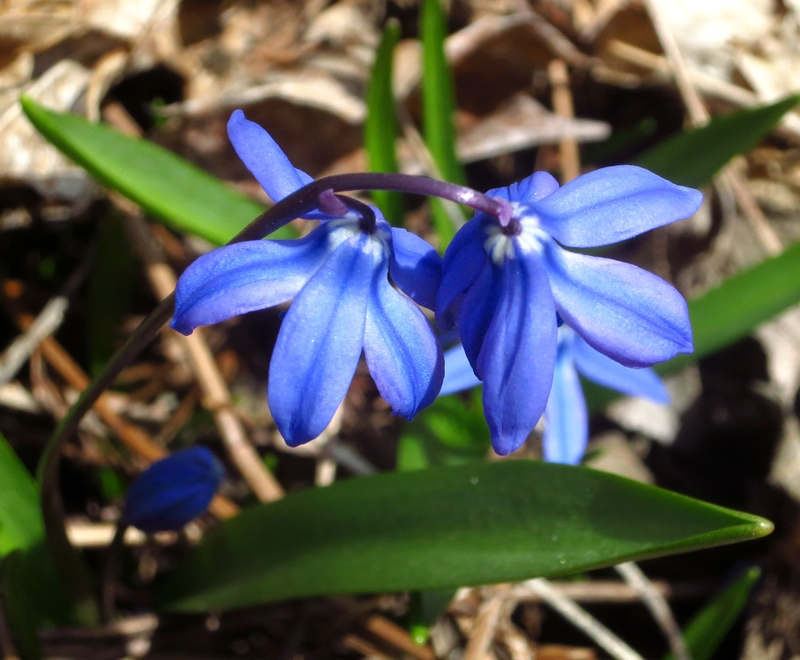 This entry was posted in Bees, Uncategorized and tagged Pollen, Scilla siberica, Siberian Squill. Bookmark the permalink. Awesome picture. 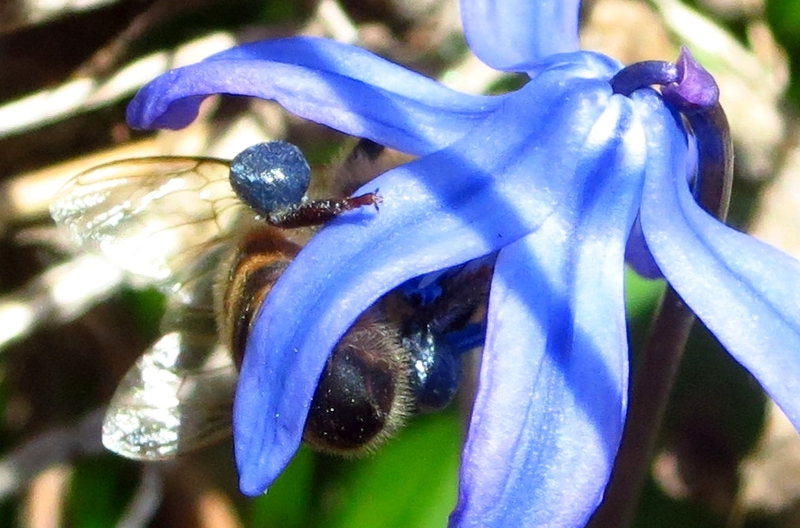 I didn’t know thee was blue pollen, but again, why wouldn’t there be pollen in many different colors.